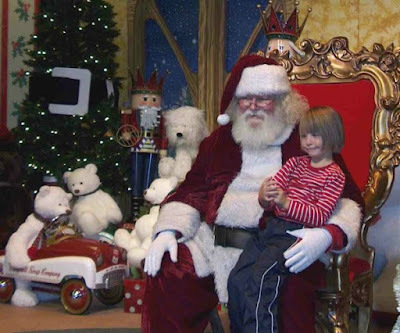 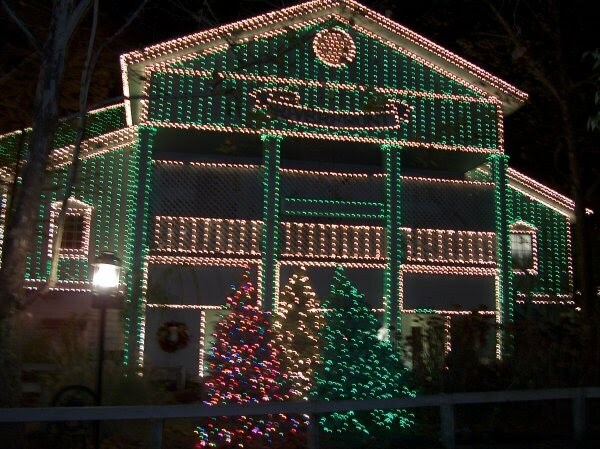 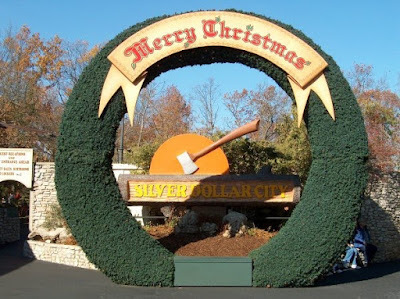 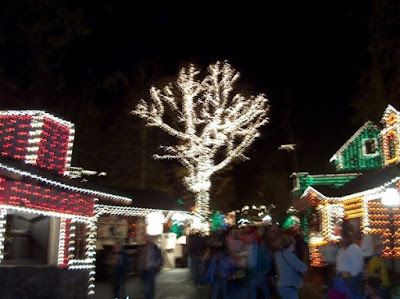 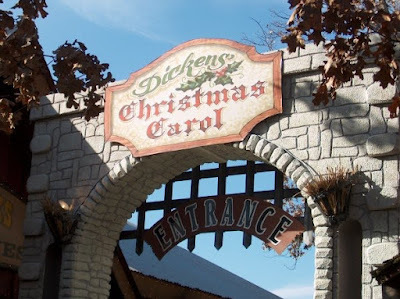 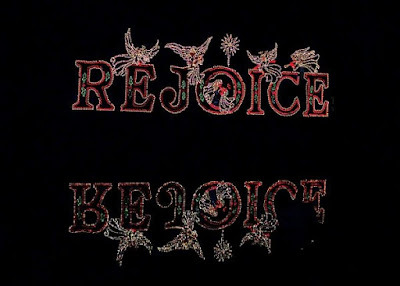 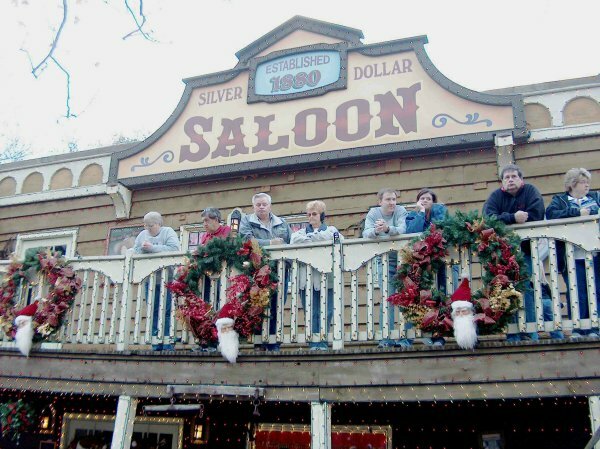 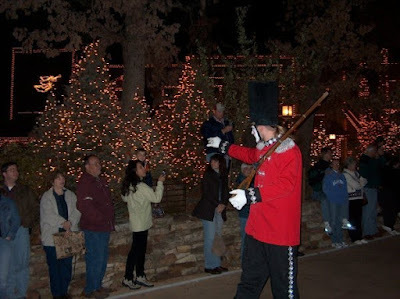 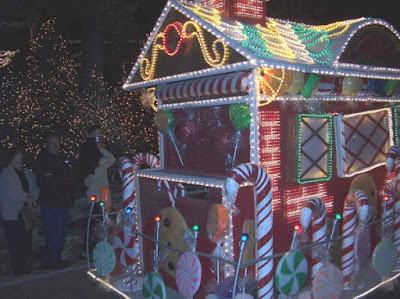 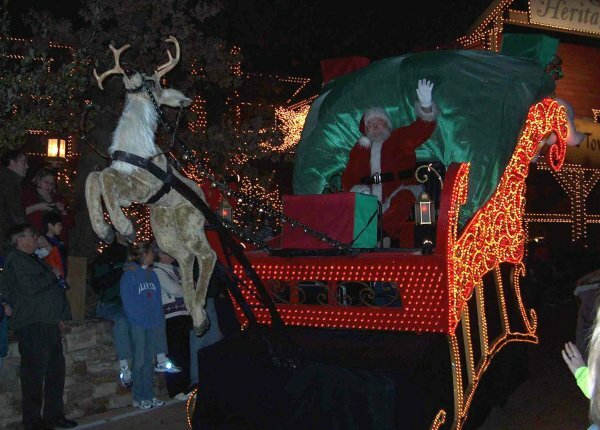 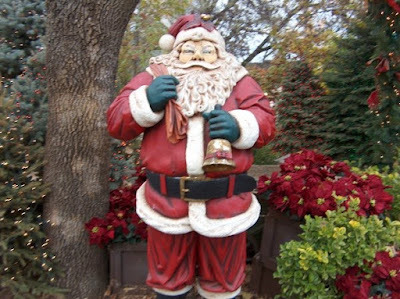 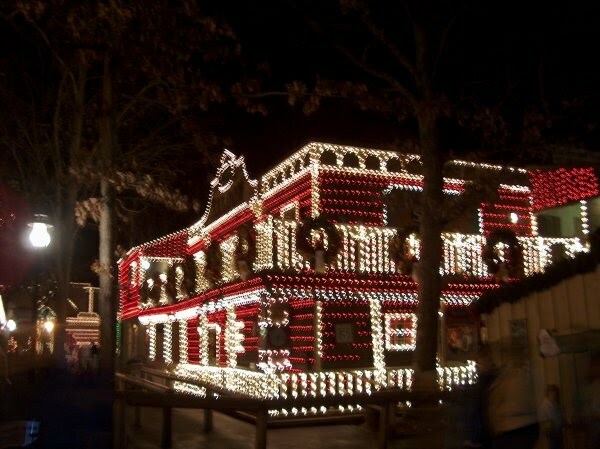 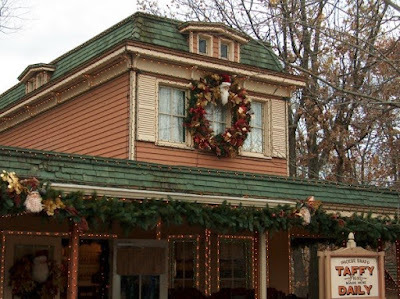 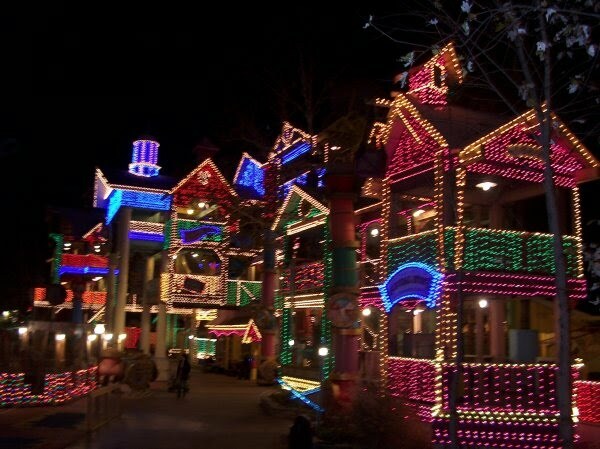 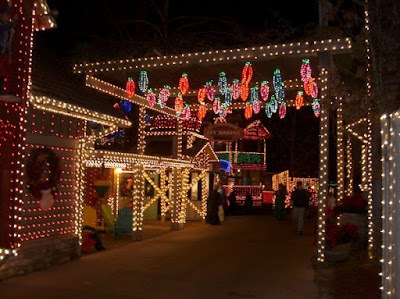 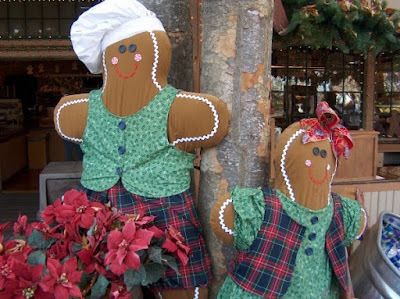 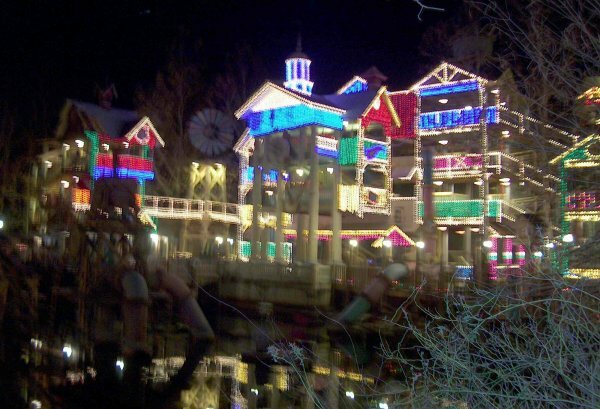 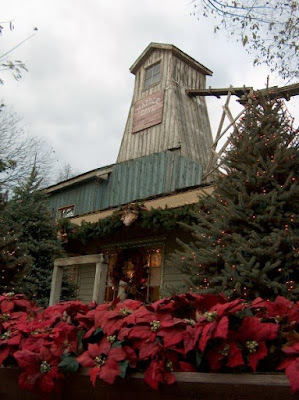 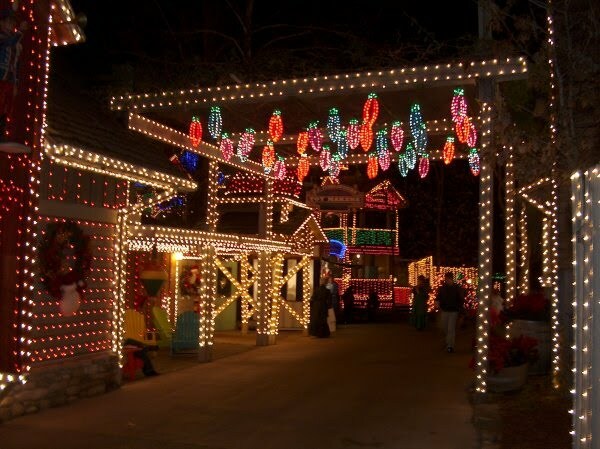 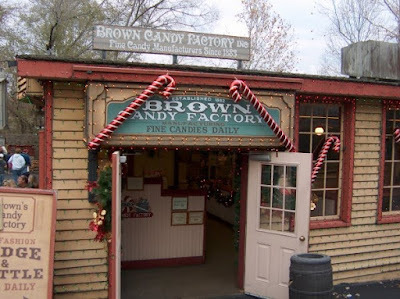 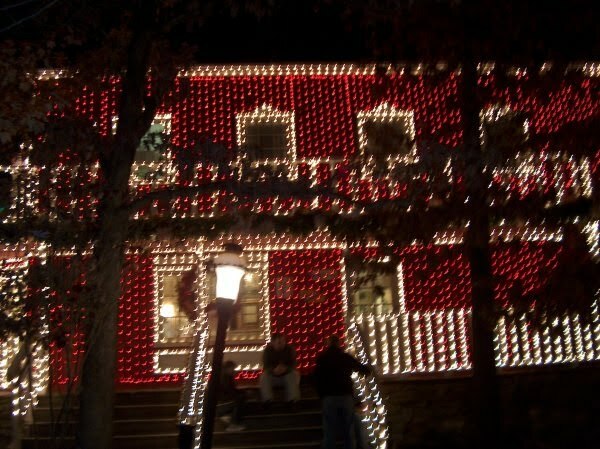 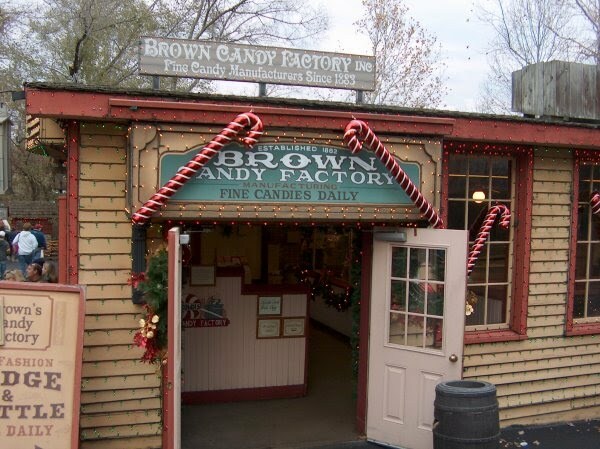 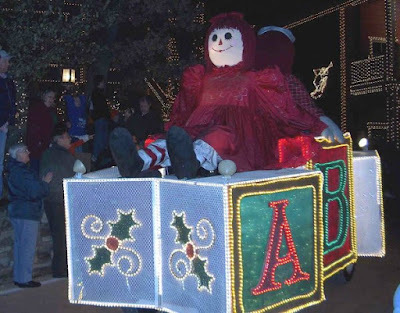 Welcome to An Old Time Christmas at SDC! 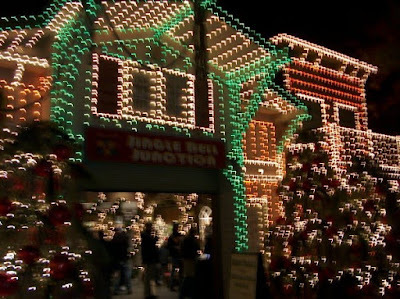 Some of the decorations on the square. 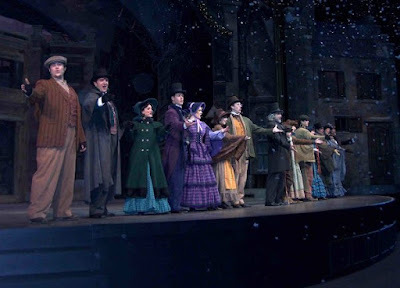 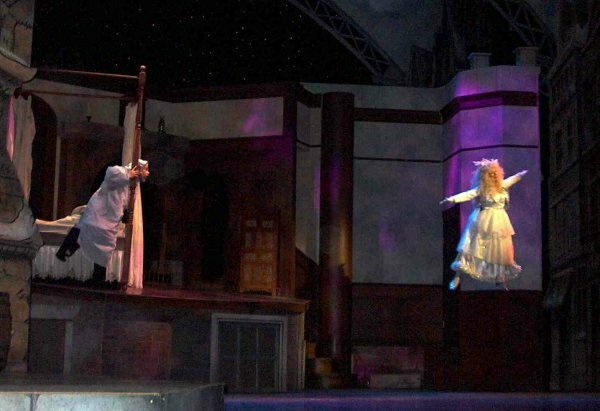 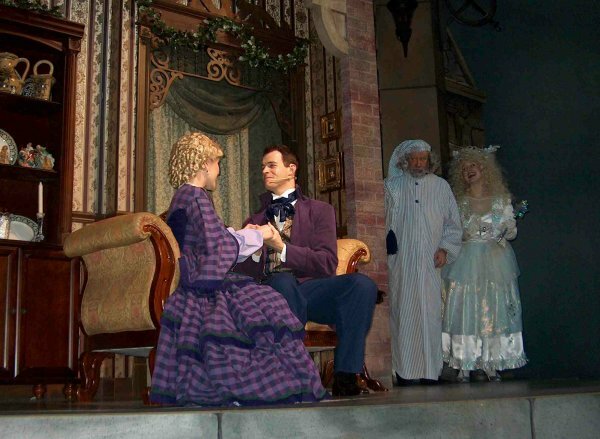 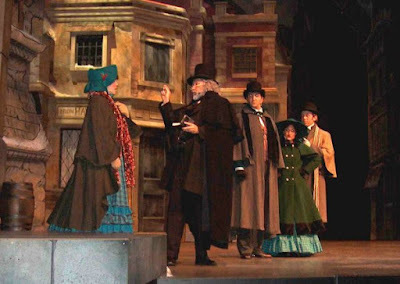 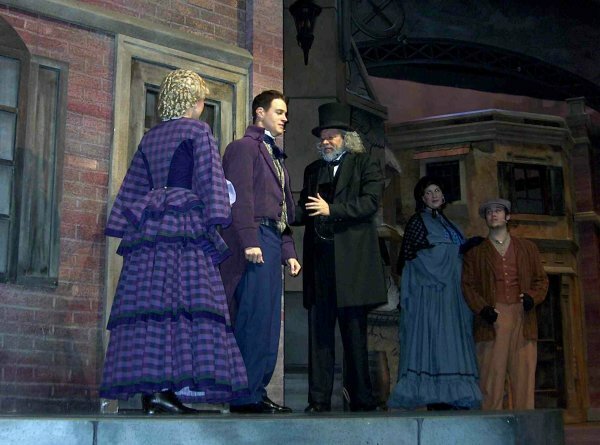 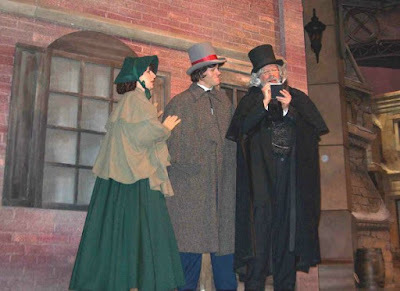 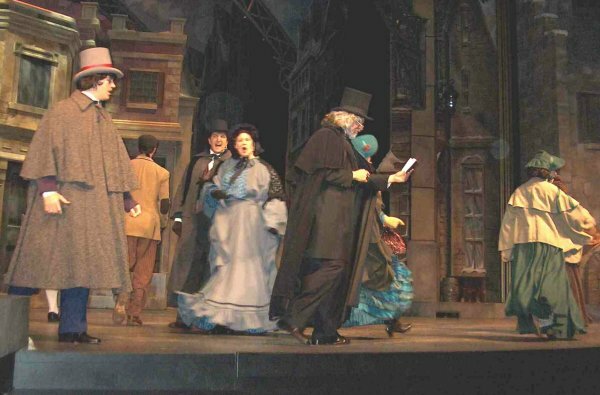 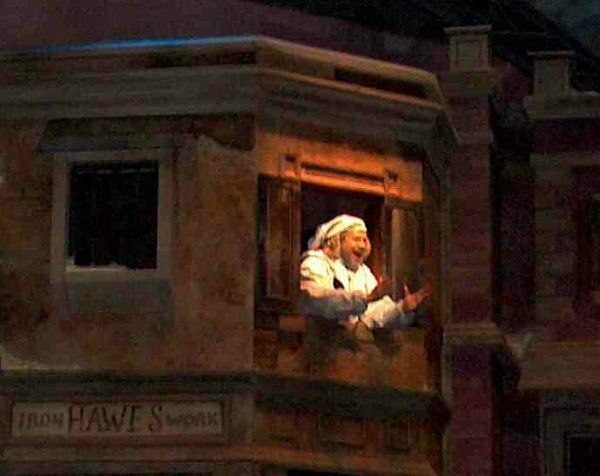 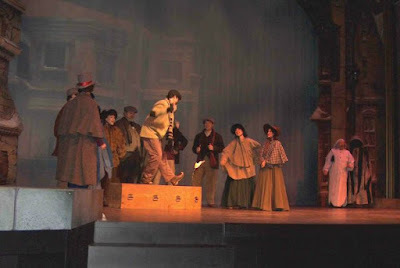 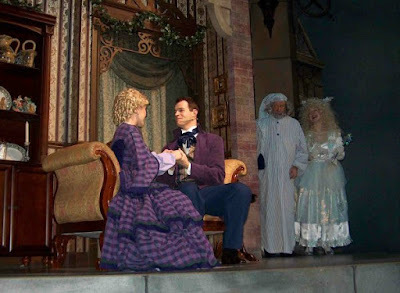 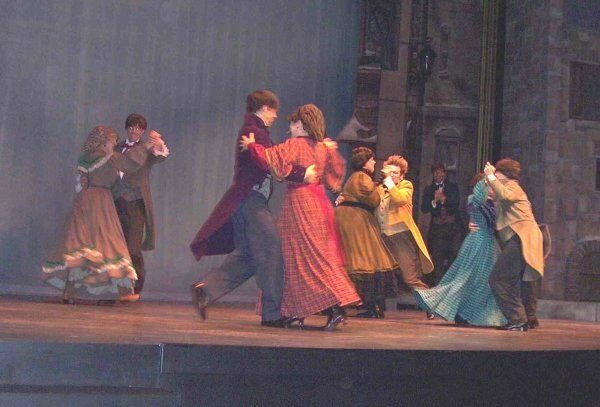 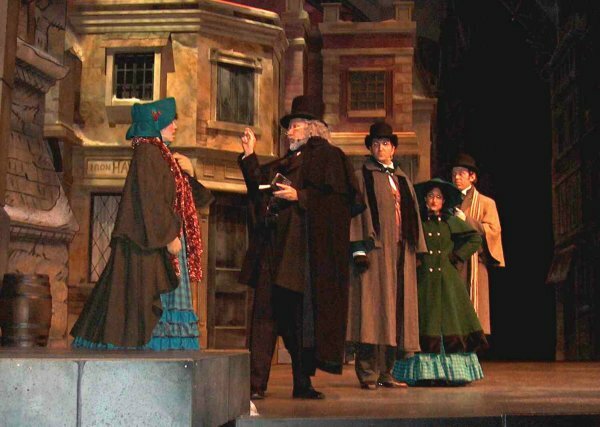 Dickens' Christmas Carol is being performed at the Opera House. 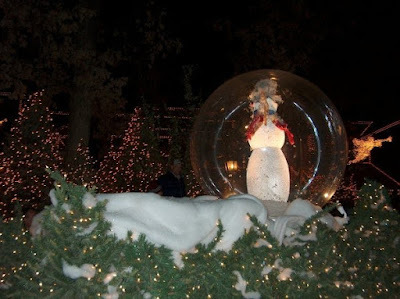 Some more decorations around the square. Fa-La-La-La Follies at the Saloon is a great show. 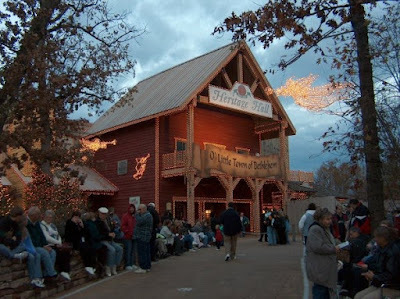 Santa is here at the Carousel Barn. 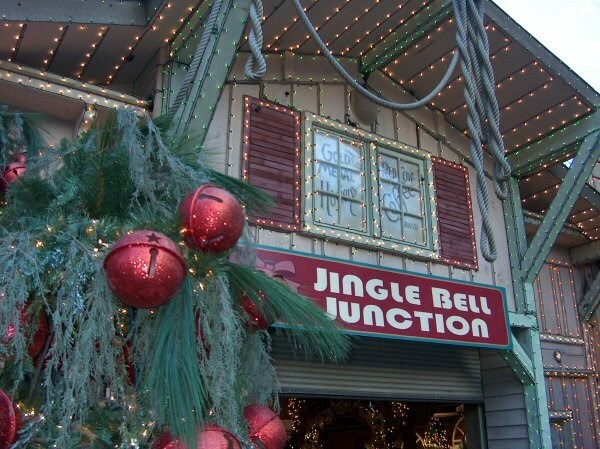 Jingle Bell Junction is set up in the Frisco Barn. 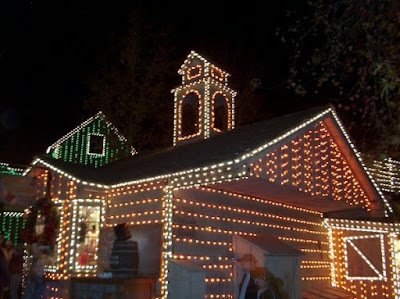 O Little Town of Bethlehem is set up in the Red Gold Heritage Hall. 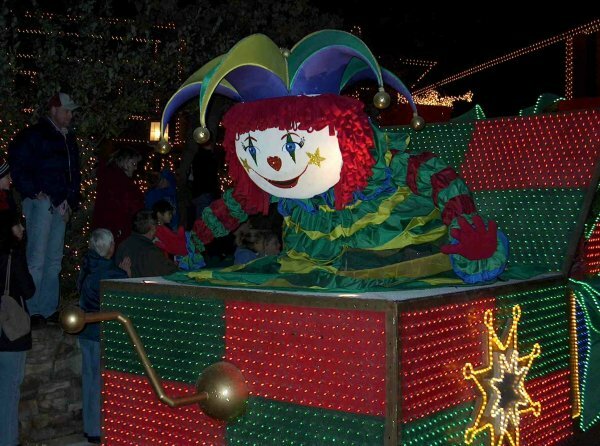 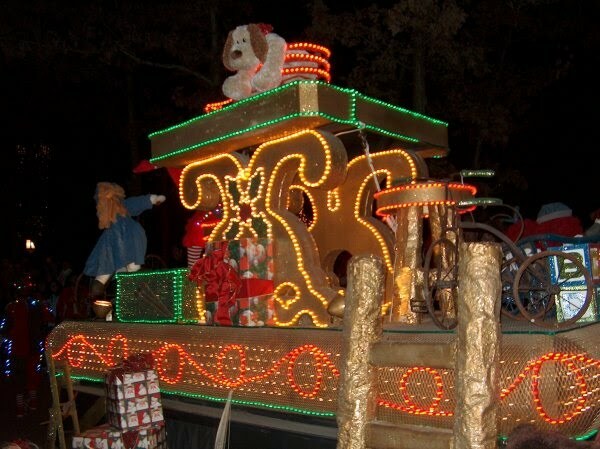 Time for the "Gifts of Christmas" Parade. 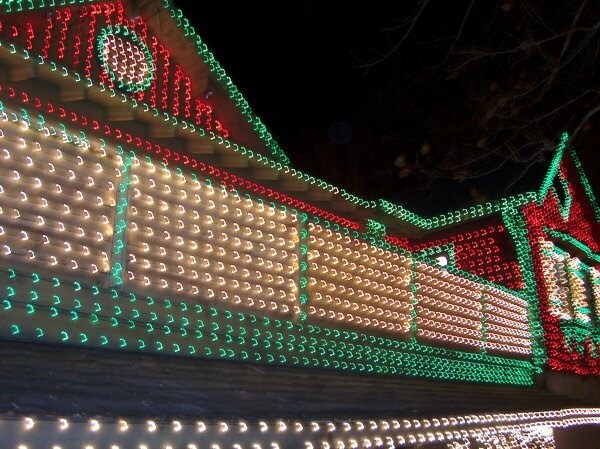 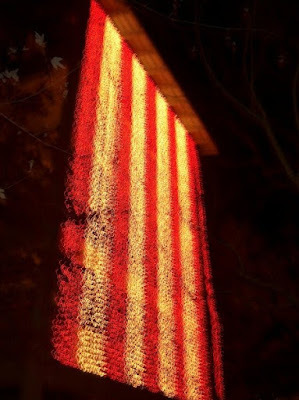 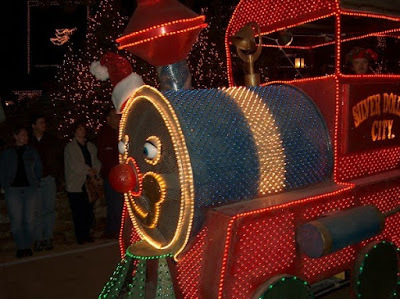 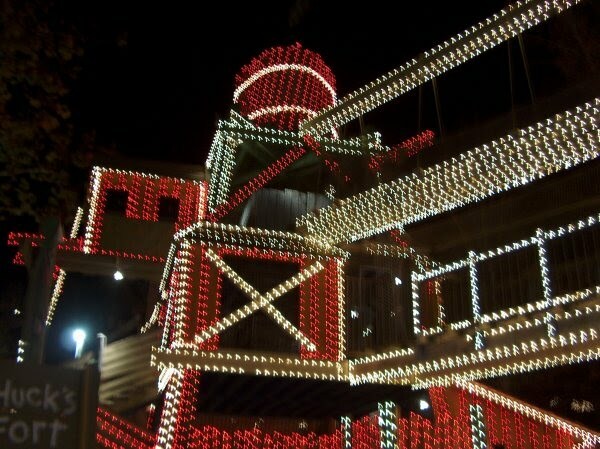 Let's take a look at the lights around the park. 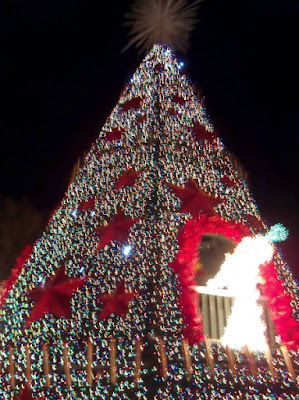 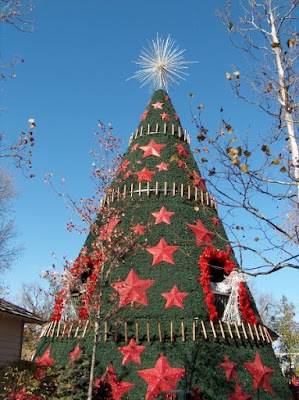 We'll end with the Special Effects Tree that dances to Christmas Music. We'll see you in 2006!